OhYeah! 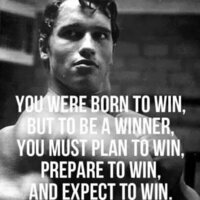 Nutrition Creatine Power at Bodybuilding.com - Best Prices on Creatine Power! I think this is the best unflavoured creatine in the world. 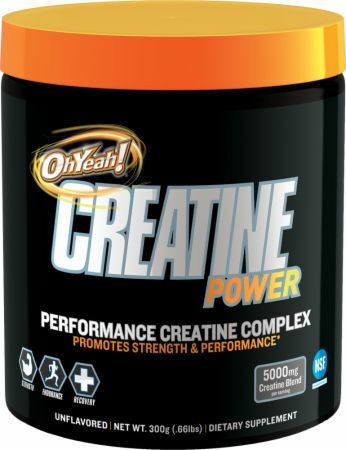 3 best creatine forms in one product. Overall 7/10, I definitely feel I got a physical boost and can go longer in my workouts without feeling any kind of burn. I think it also gave me the mental clarity and energy some people say creatine gives them. Basically flavorless, but doesn't dissolve 100%, but honestly it's so easy - 9/10 on flavor, no flavor at all.